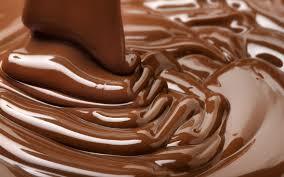 Chocolate lowers blood pressure and improves attention span, new cure for mid-day sleep. 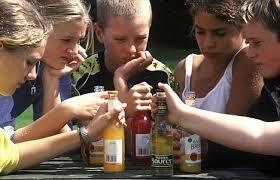 Binge drinking risk factors identified in teens. 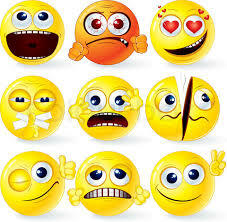 Negative emotions impact on overall health. Green tea extract boosts cognitive performance. Glyconutrients and their positive health impact. Probiotics, gut to brain connection.